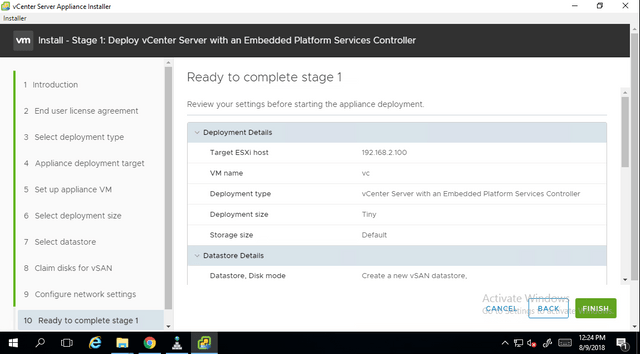 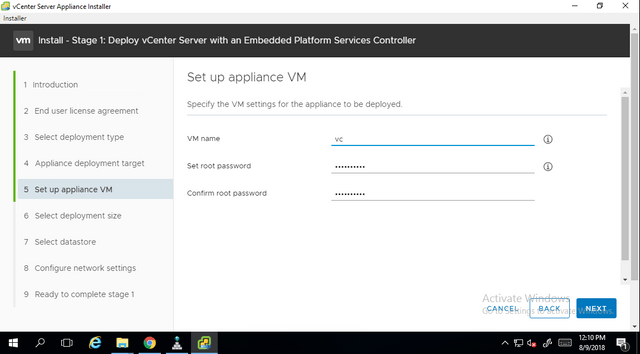 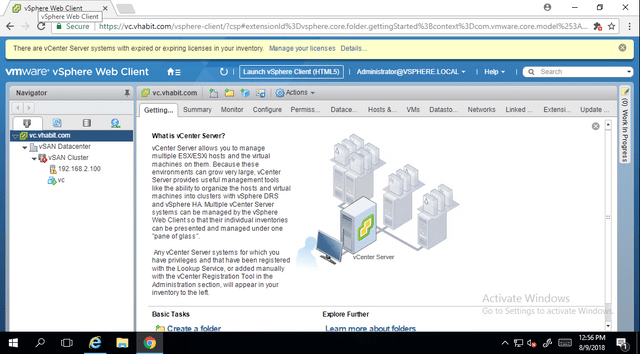 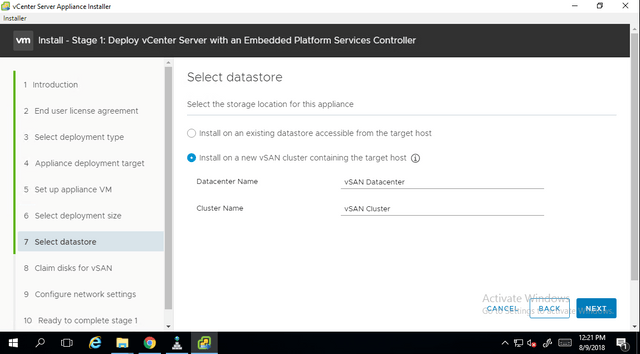 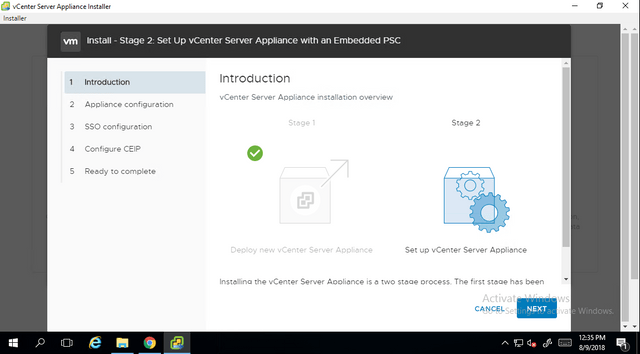 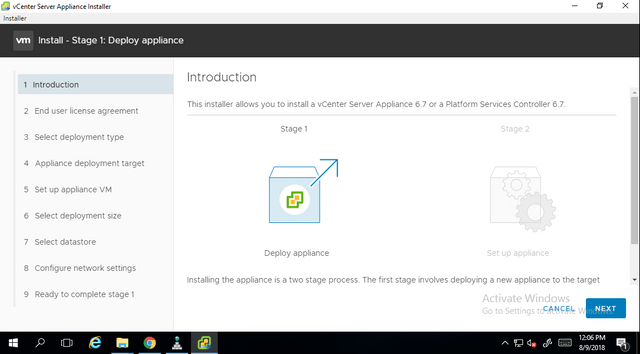 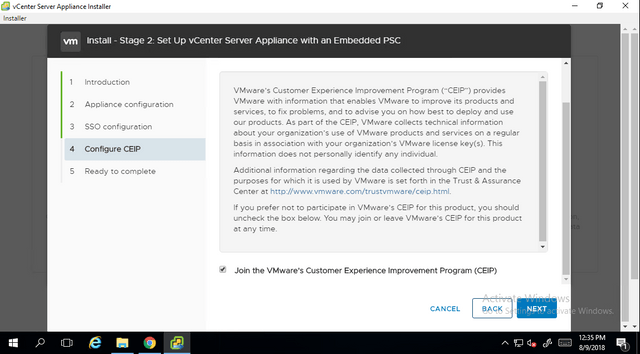 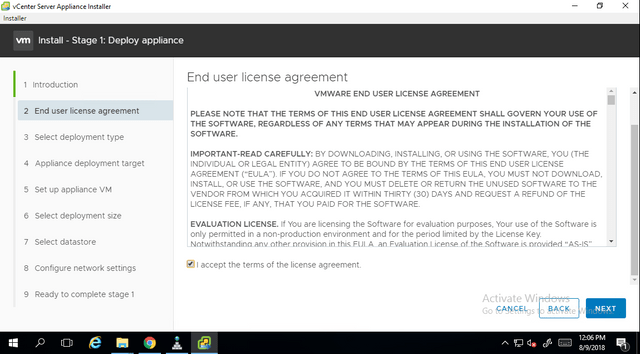 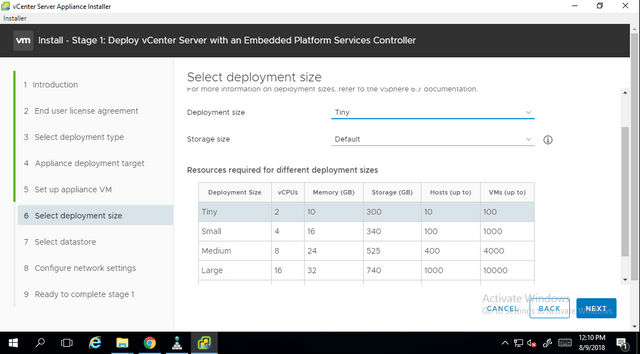 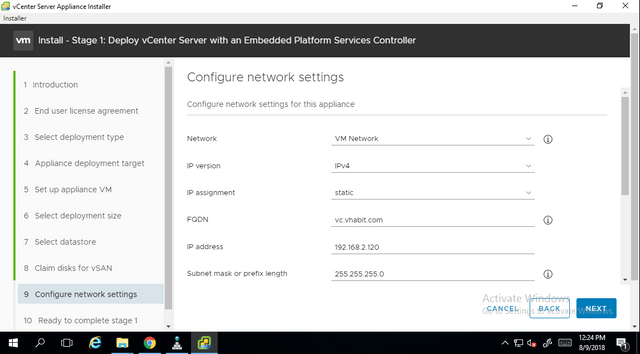 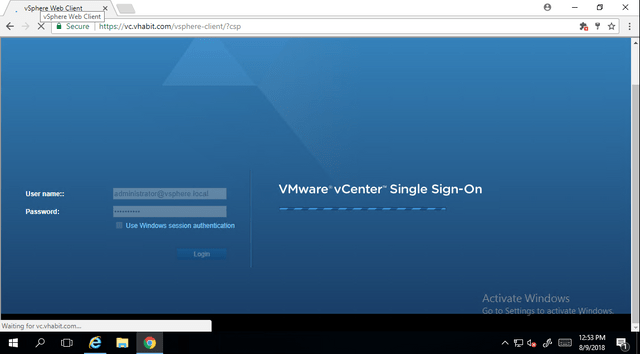 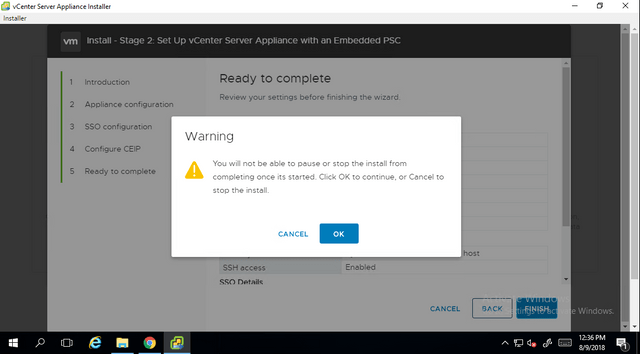 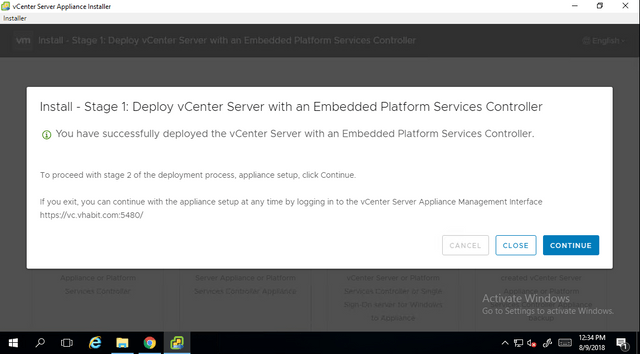 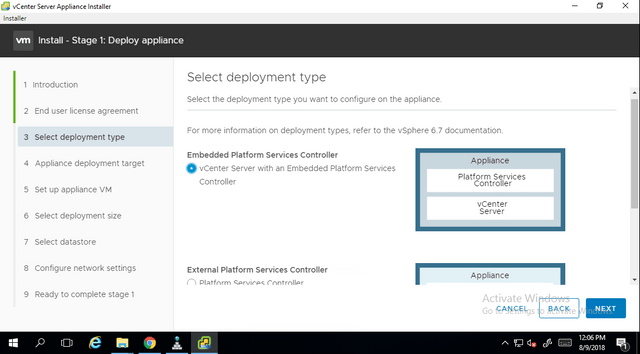 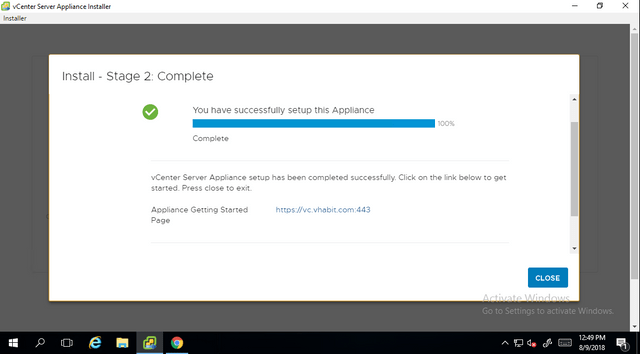 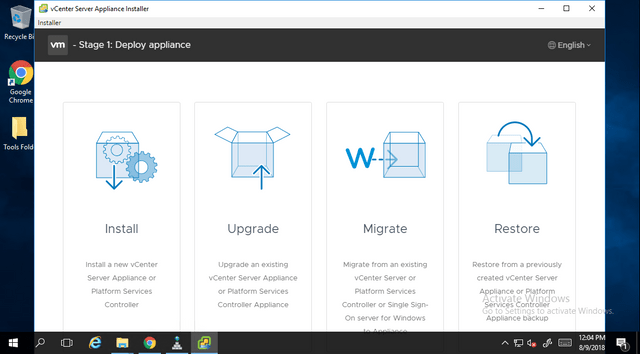 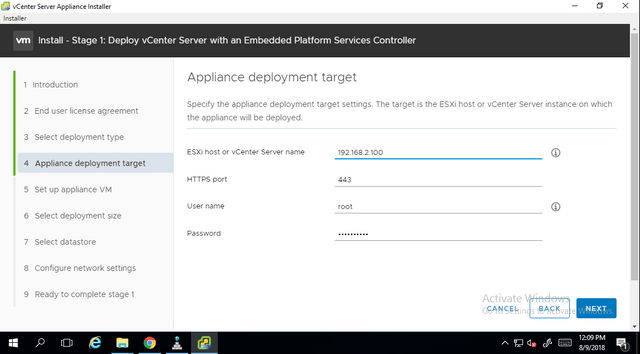 In this blog post we will deploy vCenter appliance on a single node vSAN cluster and look at vSAN configuration. 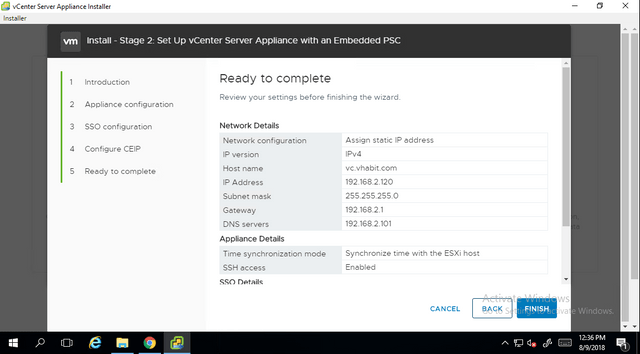 I am assuming that ESXi host has been configured and host has SSD & HDD attached to configure it as vSAN node in the installation process. 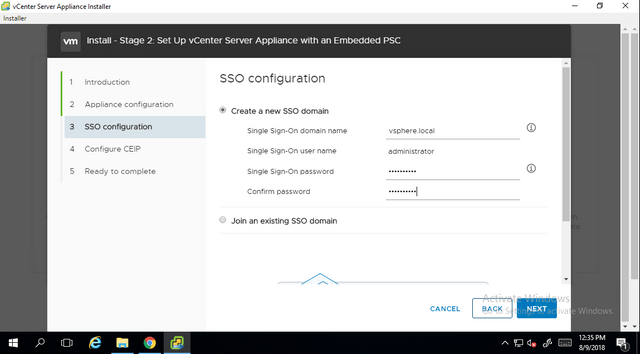 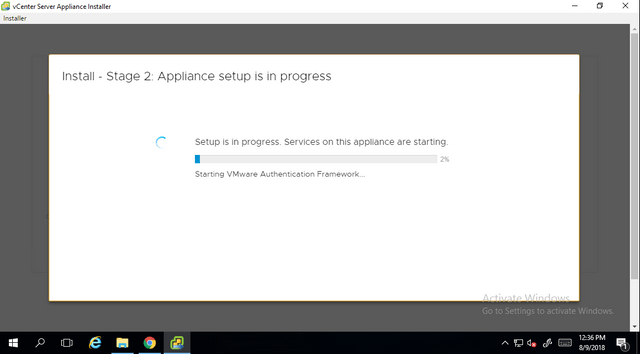 VC deployment would be done in two stages – Stage 1 is deploy appliance on the target and Stage 2 is configuring SSO domain. 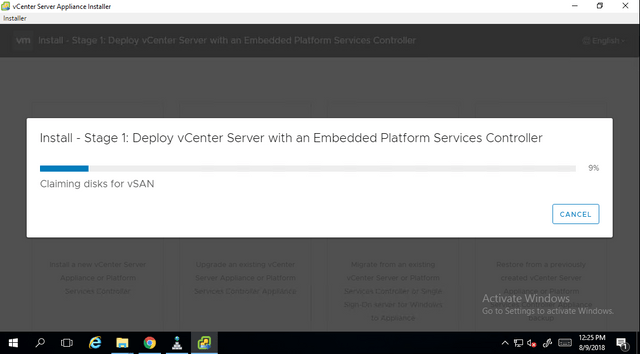 We can clearly see, vc is installed on single node vSAN cluster. 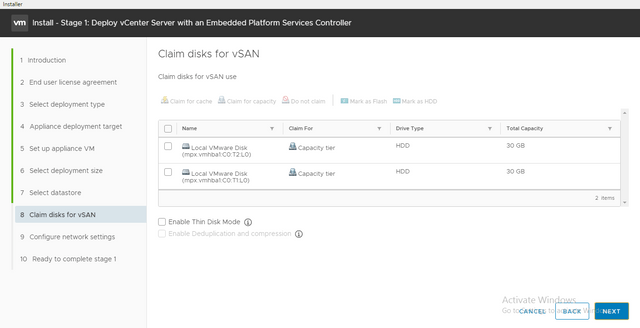 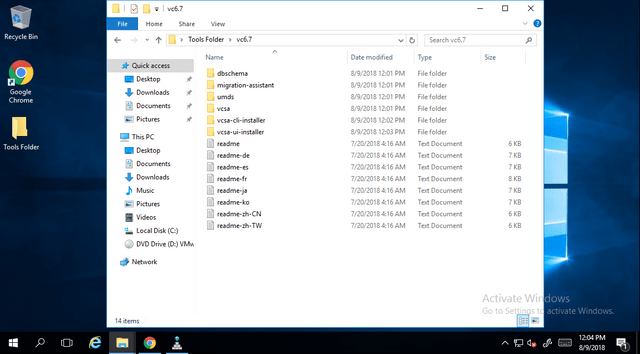 We have to add more nodes in order to fulfill basic vSAN requirements of 3 node cluster. 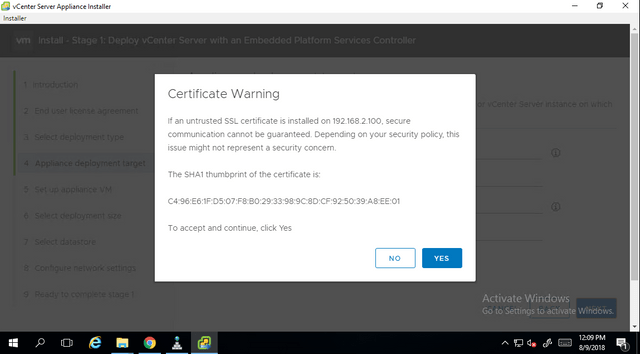 I hope this post has been informative to you. 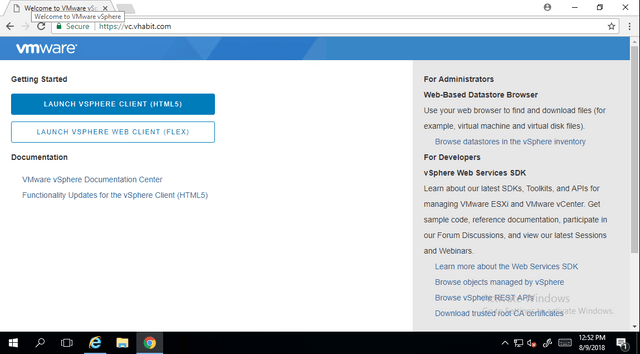 Please feel free to share it with your friends on social media.